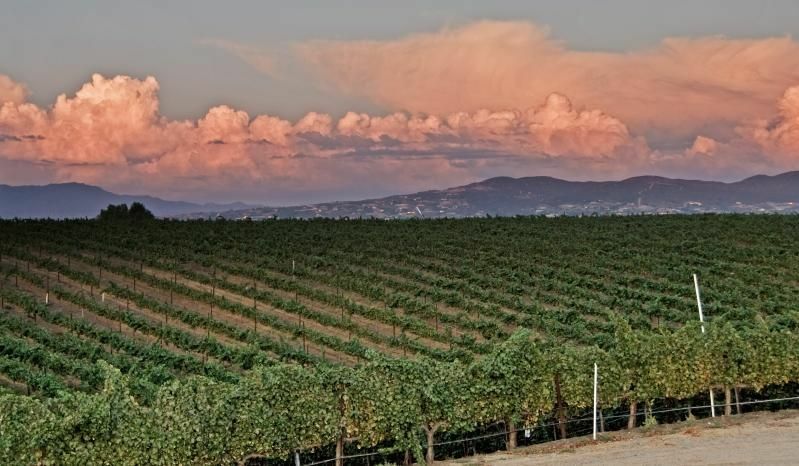 Spend a day touring the heavenly hillsides of the twelve Temecula Valley Wineries. You will be picked up in the morning in a limousine. 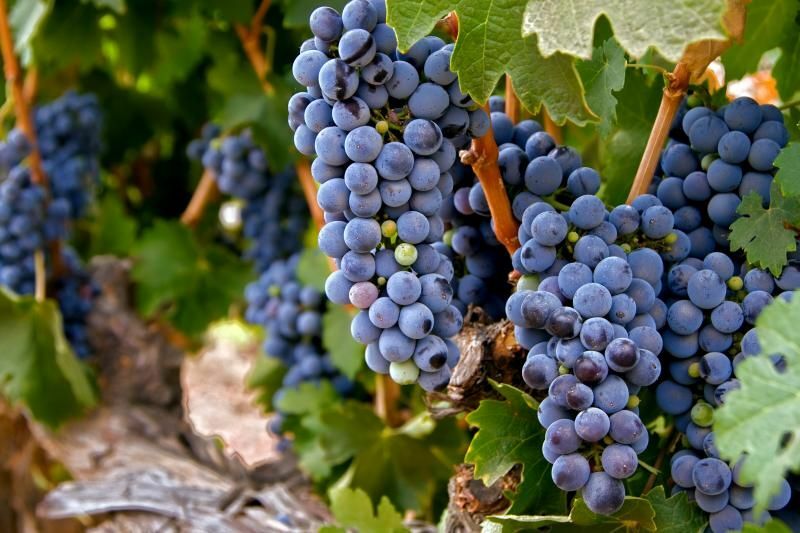 Sit back and relax as you are transported to the Temecula wine country. 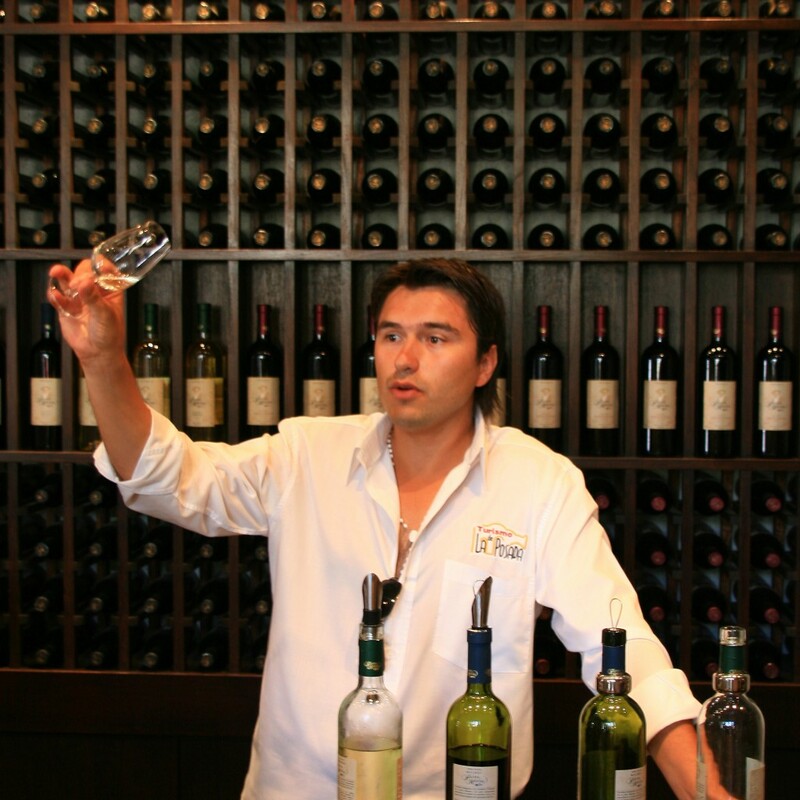 Once you arrive, take part in a delightful private tasting tour. Walk through the beautiful hillsides as you learn about the perfection of the wine making process. 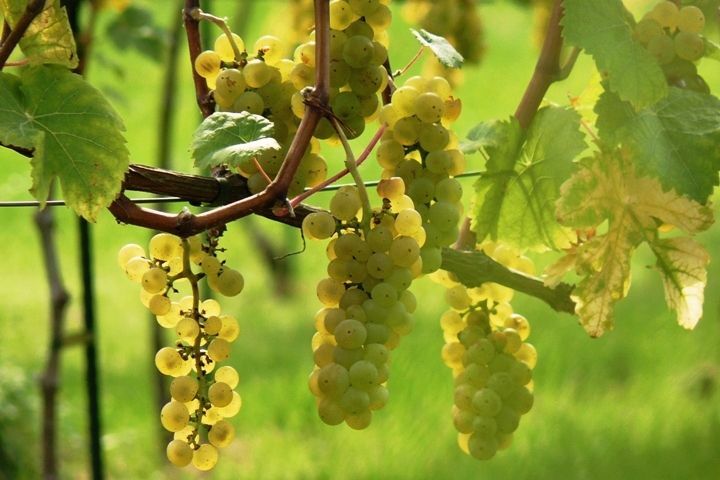 After stop at one of the vineyards for lunch or enjoy a gourmet picnic in the sun. Once you’re ready, a limousine will take you home or to whatever destination you wish to go next. 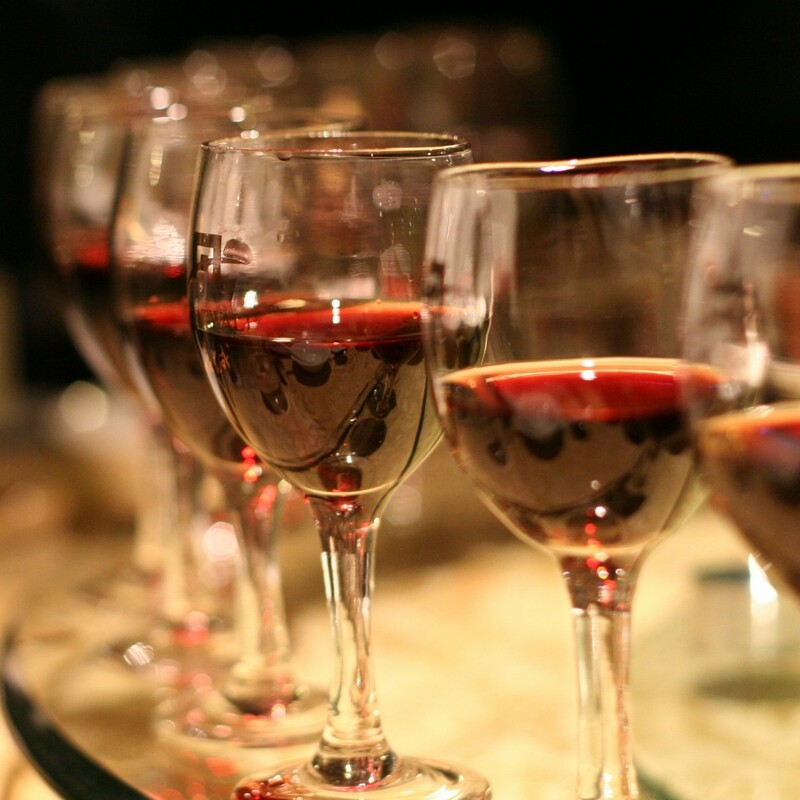 Any accommodation can be added to the Rhapsody in Red & Wine experience. Maybe we can book you penthouse for the night.